Premium golf awaits those that take a Charlottesville golf trip. 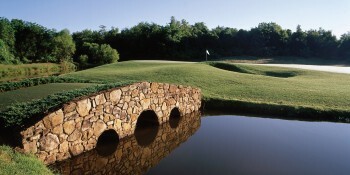 Several of Virginia's highest ranked courses are located in the Charlottesville area. Keswick Hall's Full Cry and Spring Creek Golf Club have both received national recognition. Nearby Wintergreen Resort it's two courses and Birdwood Golf Club and Old Trail Golf Club nicely round out a great golf trip.